Located only about 5 minutes away from downtown Hartford. We bring to you more than 20 years of experience in Korean & Japanese Cuisine. 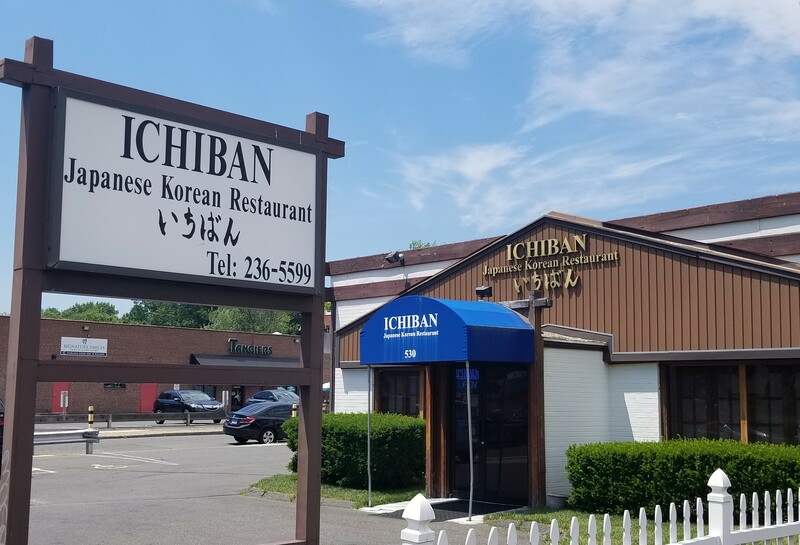 From traditional Korean dishes to classic Japanese meals, there are plenty options for everyone in your family. We are very proud of our menu and we will do our best to serve you. We hope to see you soon!